There is an exciting event coming up that you will not want to miss. On Tuesday, December 19, Dr. Alan Rabinowitz and Steve Winter will be talking about jaguars on Facebook Live. The discussion will take place at 12:30 pm EST. 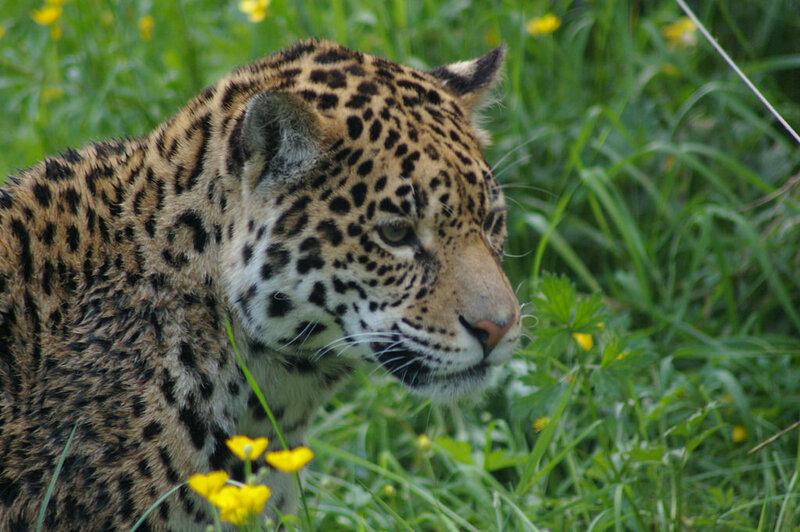 Dr. Rabinowitz is one of the world’s foremost experts on jaguars. He was one of the first Western biologists to start studying them in the 1980s, and he was the driving force behind the establishment of the world’s first jaguar reserve: the Cockscomb Basin Wildlife Sanctuary in Belize. Steve Winter is an equally accomplished wildlife photographer and conservationist. He has just completed a National Geographic story about jaguars in the Brazilian Pantanal. According to the Facebook page for this event, “Alan and Steve will talk about the science, the culture, and the mystique of jaguars, as well as the threats facing them and what we need to do to protect them.” In other words, anyone who has any interest in jaguars will want to tune in. Allison Devlin, a Panthera biologist who is an expert on jaguar conservation in the Pantanal, will be the moderator. This should be a fascinating talk, and it is an excellent opportunity to learn more about jaguars. I strongly recommend you RSVP here! Again, Dr. Rabinowitz’s and Mr. Winter’s talk will take place at 12:30 pm EST on Tuesday, December 19. RSVP here! Thanks Bloke, I appreciate it!